NEW Tackle Box… believe the hype! Monster Carp maestro Ali Hamidi talks through some of the NEW Tackle Box key features. 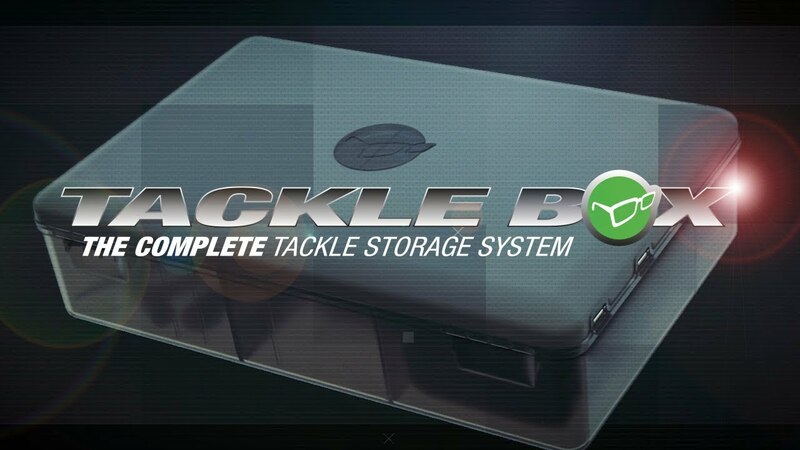 Designed to be a complete storage system, it allows you to have the maximum amount of tackle in the smallest possible footprint. It fits neatly into the NEW Compac 220 EVA luggage but, alternatively, it can go straight into your rucksack/carryall.